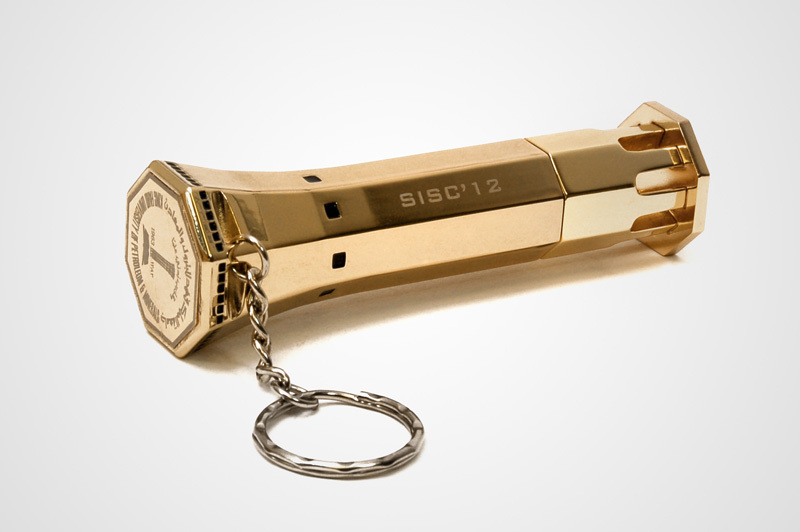 That’s a very cool and elegant USB drive indeed. And it’s gold plated! 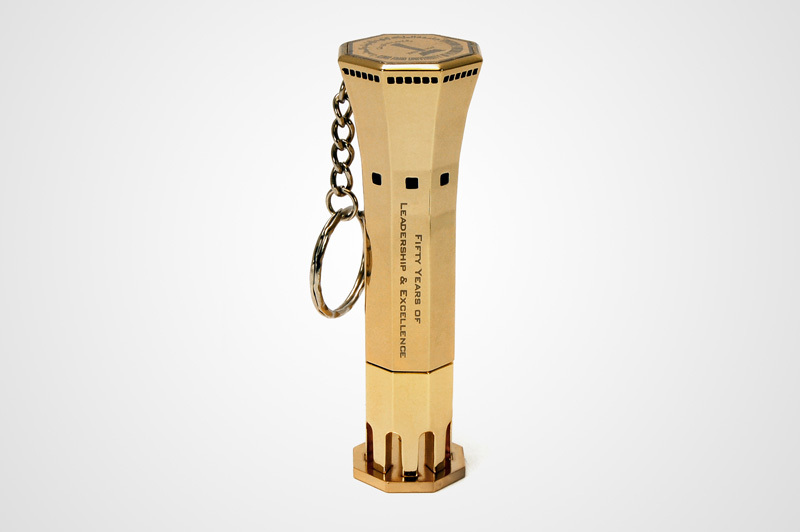 i want to buy this USB of King Fahd University… From where can i get this..??? 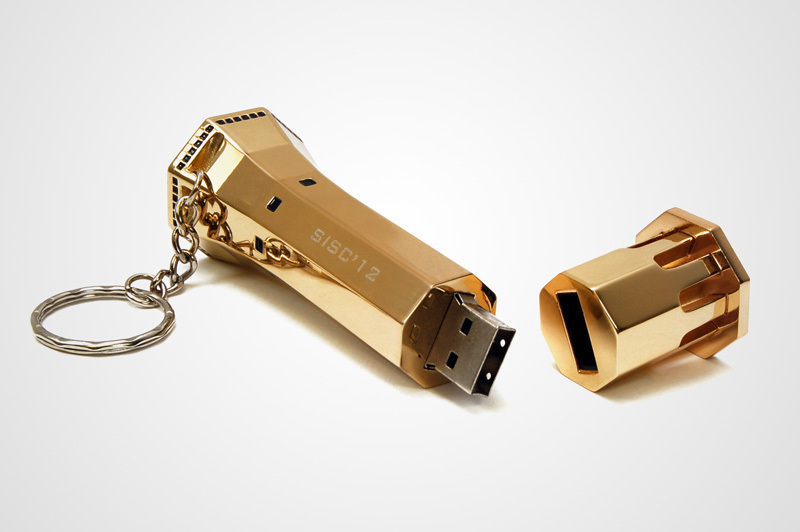 This is very nice USB I want to require this USB .. please contact me . I am very interested in this design and I want to bulk order. This was a custom project for our client. Unfortunately, we do not sell this model, but you are welcome to design your own. We would be happy to help. Just contact us directly, or submit a quote request.